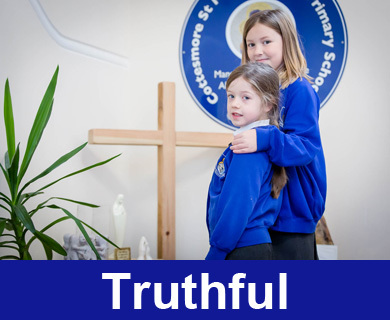 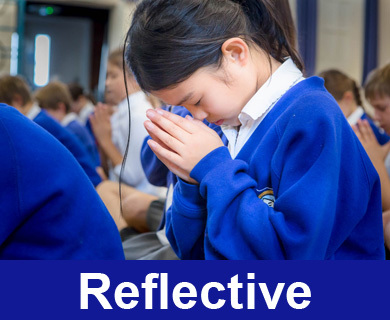 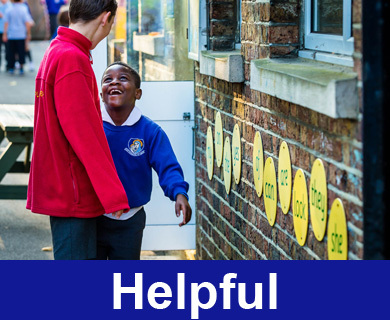 At Cottesmore St Mary we have identified seven core values that help our children grow into the best people they can be. 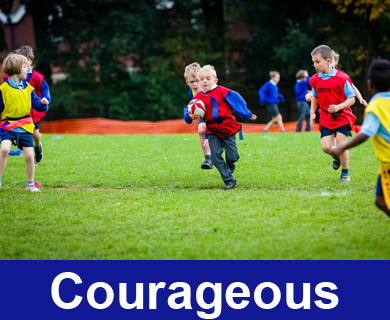 The children learn how they can embody these values throughout their everyday life. 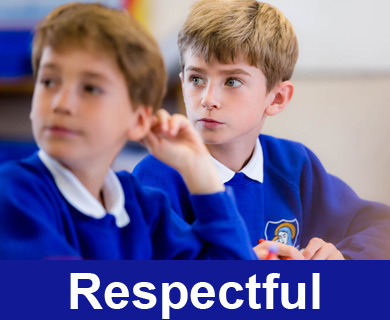 Our weekly Good Disciple assembly and awards reward children who have worked particularly hard to demonstrate these values.